Whilst we are unable to update our MXQ Quadcore, MX2 Dualcore, G8 & G5 boxes with newer versions of Android (Amlogic wont release a chipset driver that supports any other version of Android) there is some good news. You can install a media center called FTMC. 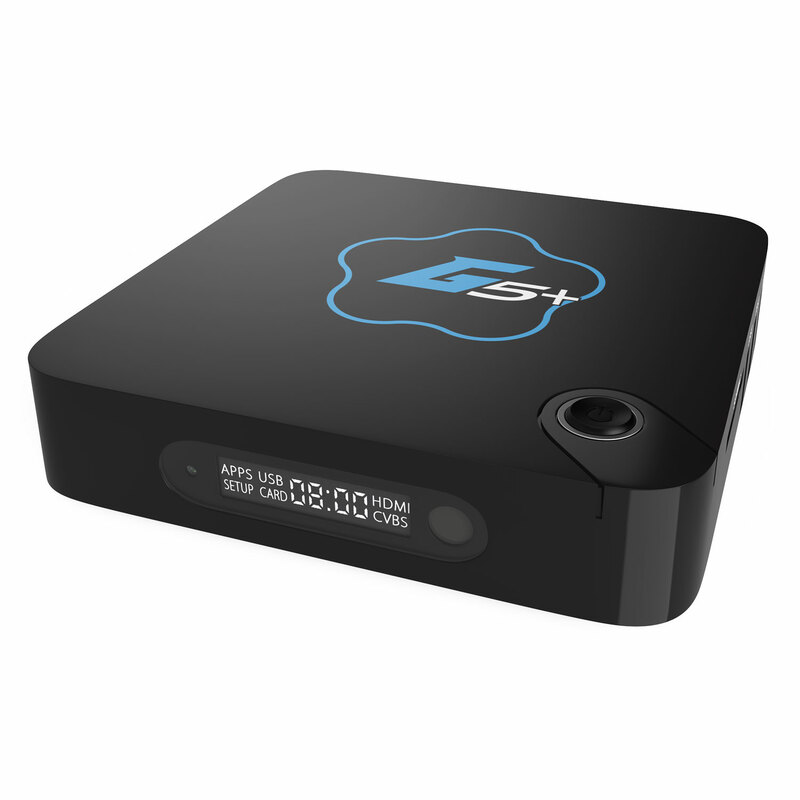 This is basically a Kodi clone, which for some people, works better than Kodi itself. It gives you the same functionality as Kodi 17, but can be installed on devices running versions of Android Kitkat 4.4 or 4.2. FTMC installs like a normal app, and once installed, you can add repos etc just like you can in Kodi. You can delete Kodi off your box altogether if you wish, and just use FTMC from here on out, or you can have them installed together. Hi, Dimitri. Tried to download the FTMC for my Kodi KitKat 4.4 box but couldn’t do it. The tv screen is really big and after clicking on Android APK I couldn’t get down to the Kodi tab on the screen. I couldn’t see where it was. So I thought I’d try to do it via my desktop but it was going to download to my desktop and not to the kodi box. I’ll just have to buy a new box I think.